We are excited to be expanding our range of Possum and Blossom products! 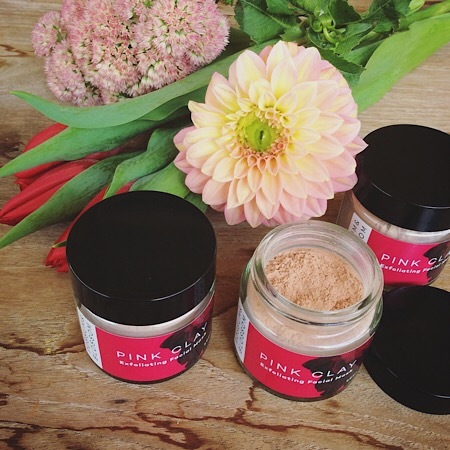 This Pink Clay exfoliating facial mask comes in a 50ml jar. Made with a combination of French pink clay and botanical powders it is designed to lightly exfoliate and soften dry skin. A great add on to one of our flower arrangements to spoil one of your friends. We will gift wrap them for you!